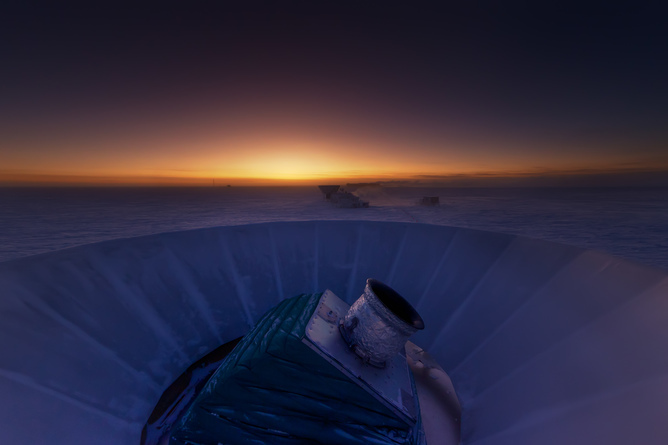 Last March, the BICEP2 collaboration announced that they had used a microwave telescope at the South Pole to detect primordial gravitational waves. These tiny ripples in spacetime would be the first proof of the theory known as “inflation,” an astonishingly rapid expansion of the universe in the instants after the Big Bang. The result was announced in a paper, a press conference, and a viral video of BICEP2 member Chao-Lin Kuo visiting cosmologist Andrei Linde, one of the inventors of inflation, at his home with a bottle of champagne to celebrate. Last week, a new paper was released backtracking on last March’s announcement. The BICEP2 team joined with rivals on the European Space Agency’s Planck experiment, and found that their results were contaminated by dust. The signal is not large enough to constitute proof of inflation, so cosmology returns to its prior uncertain state. Rather than revolutionizing our understanding, the BICEP2 result is just the latest in a long line of highly public flops. Oh, those gravitational waves we detected…? Yeah, that could have just been dust. Did the hype hurt or help science? Along with general disappointment, the new announcement has prompted discussion of what, if anything, the BICEP2 team did wrong. Many commentators fault them for over-hyping their results to the mass media before peer review. Some even argue that this has dire consequences – astronomer Marcelo Gleiser says the announcement and revision “harms science because it’s an attack on its integrity,” giving “ammunition” to those who raise doubts about politically charged areas of science. Looked at another way, though, the BICEP2 story may in fact be ammunition for supporters of science. BICEP2 shows how science is properly done, and makes it easier, not harder, to detect the pseudo-science of attempts to discredit science for political gain. We tend to think of science as a collection of esoteric information, but science is best understood as a process for figuring out the workings of the universe. Scientists look at the world, think of models to explain their observations, test those models with further observations and experiment, and tell each other the results. This process is familiar and universal, turning up in everything from hidden-object books to sports. More importantly, we can recognize the process even in cases where we don’t understand all the technical details, and use that to distinguish real science from phony controversies. 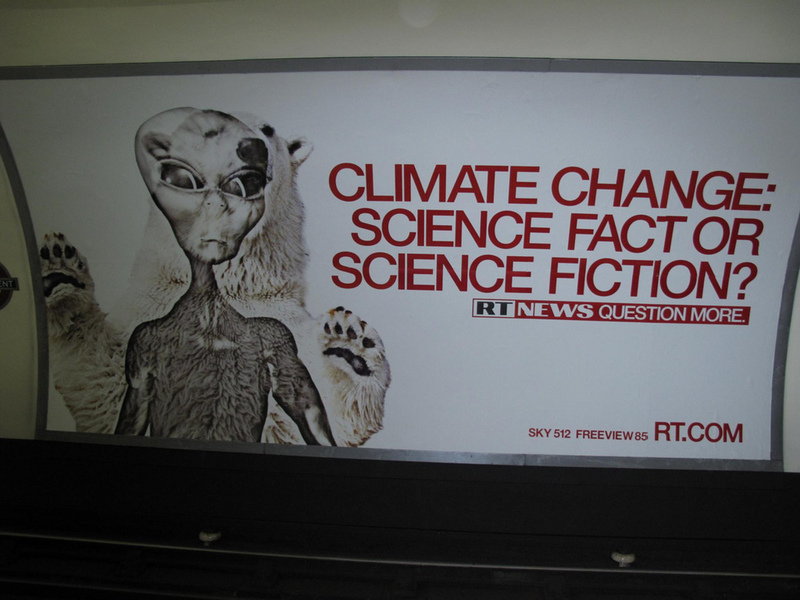 Real scientific controversies are widespread and mainstream. The BICEP2 results were publicly challenged within weeks, by other scientists working in the field, who quickly identified dust as a trouble spot. While few of the participants were disinterested—most complaints came from scientists associated with BICEP2’s competitors and theorists who prefer alternatives to inflation—they were active and respected members of the community. Celebrity advocates amplify the controversy around issues like vaccines, though the science itself is not controversial. Phony controversies, on the other hand, can usually be traced to a handful of opponents, often outside their fields of expertise. Challenges to the scientific consensus on climate change mostly come from engineers and economists, not working climate scientists, and tend to originate in think tanks and lobbying groups, not university research labs. Fears about vaccines can be traced to a handful of thoroughly debunked studies, and are stoked by politicians and celebrities, not medical researchers. Real scientific controversies play out in the scientific literature, through papers drawing on many other sources of data. Within months of the original announcement, a detailed re-analysis of the data was posted to the physics arxiv (the online repository physicists and astronomers use to share their results), using multiple alternative models to show how dust could explain the results. Others drew on previous measurements to show that BICEP2’s claims were difficult to reconcile with existing data. Phony controversies tend to play out in the media, through press releases, stump speeches, and polemical writing reshared via social media. Reliable reports from scientific journals are difficult to find, even after chasing back long chains of references. And most importantly, real scientific controversies are self-correcting. The final nail in the gravitational-wave coffin was a joint paper by both BICEP2 and Planck, combining their data to settle the question. 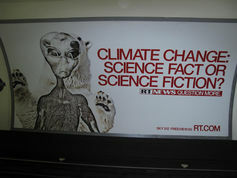 The end result is professionally embarrassing for scientists involved in the original announcement, but they were at the forefront of the effort to resolve the controversy because for real science reputation is less important than the truth. The media can perpetuate phony controversies. Phony controversies, on the other hand, are endless, with proponents clinging stubbornly to the same positions year after year. Even as their sources are discredited, their conclusions remain unchanged, because phony science is less interested in truth than in selling a conclusion. 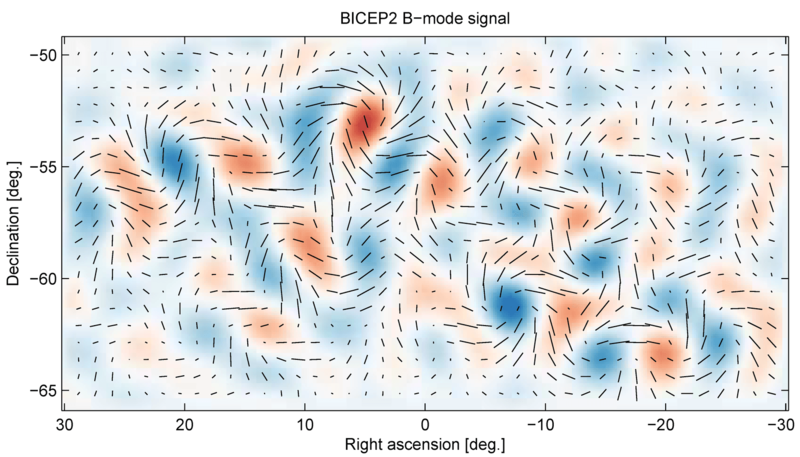 Rather than weakening the standing of science, then, the BICEP2 saga should serve to enhance it. While few of us can follow all the technical details on which the controversy turns, everyone should be able to follow the broad outlines of the process. By providing a clear example of real science done the right way, the controversy over BICEP2 exposes politically motivated phony controversies as hollow frauds.